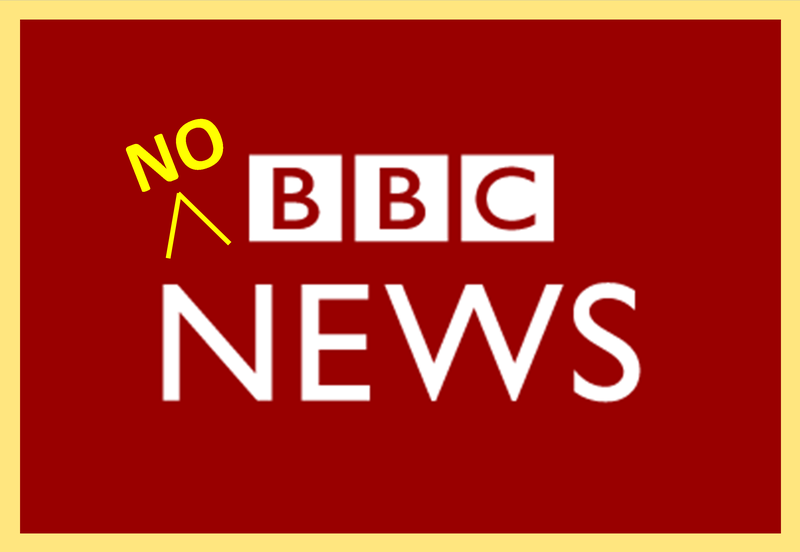 Last November the BBC News website reported on the arrest of Hamas operatives in Palestinian Authority controlled areas but missed out a significant part of the story. “As readers may have heard, the Israeli Security Agency announced on November 27th that it had arrested some 30 Hamas operatives, including some foreign nationals, located throughout Judea & Samaria. The Hebrew announcement is available here and it notes the role of the Turkey-based Hamas official Saleh al Arouri in organizing and financing this latest terror network to be uncovered. “As with the previous network, the man behind the terrorist grouping was Saleh al-Arouri, a Hamas leader who was deported from the West Bank to Turkey in 2010, the sources said. On May 6th the Meir Amit Intelligence and Terrorism Information Center published a report which again notes Hamas’ activities in Turkey whilst highlighting the terror group’s recruitment activity in Malaysia – as exposed in the indictment of a Hebron resident. Another interesting Hamas connection to Malaysia is outlined in the same report. “On the night of July 20, 2014, during Operation Protective Edge, an IDF force in the region of Qarara (Khan Yunis) detained a Hamas terrorist operative from an Izz al-Din al-Qassam Brigades elite unit. Interrogation revealed that he had been recruited to Hamas’ military-terrorist wing in 2007. After three years he and nine other Hamas terrorist operatives from various battalions were sent to Malaysia to train in the use of hang gliders.